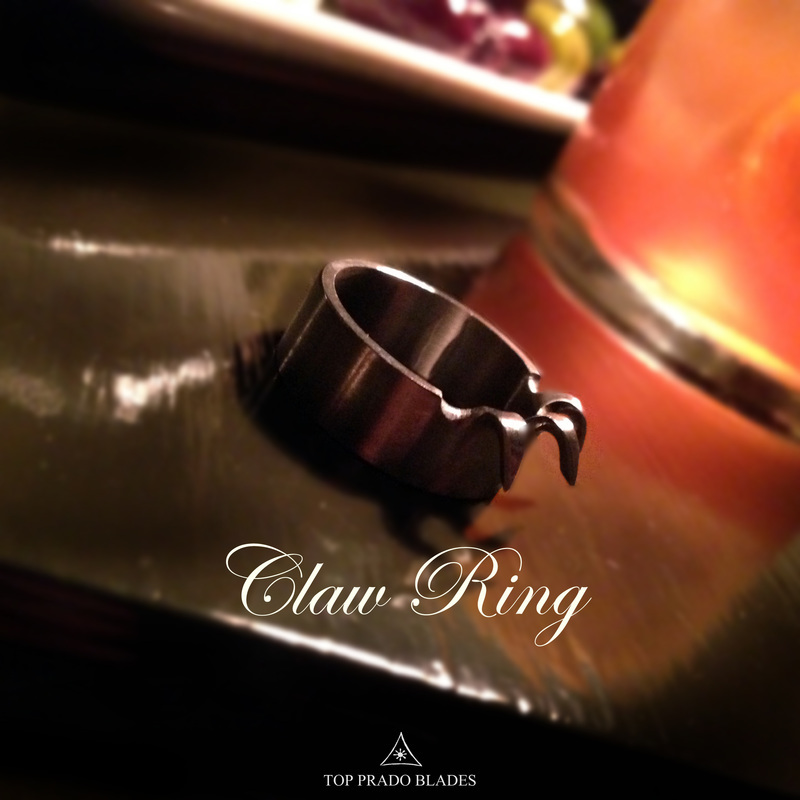 "I received my claw ring today in the mail. I am very satisfied with its quality and fit. Thank you for this outstanding product."